HUNTERS! HUNTERS! 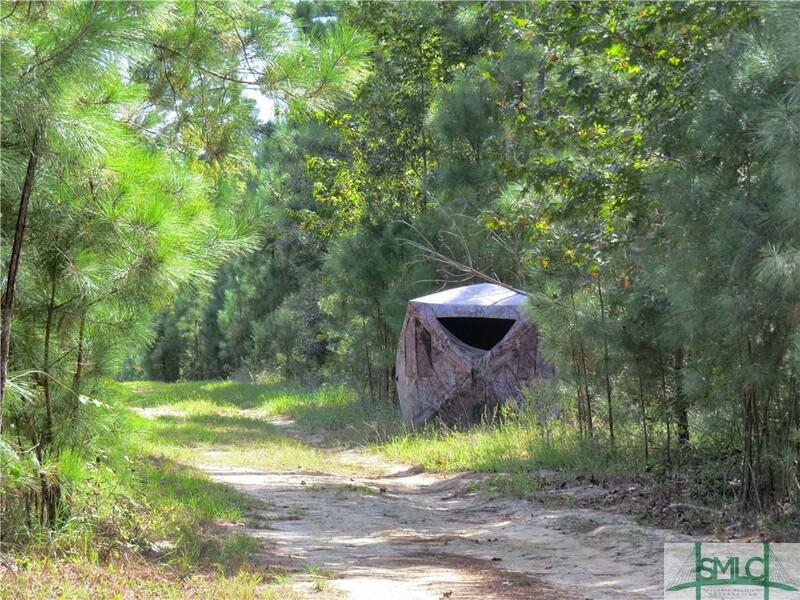 Almost 60 acres of hunting paradise, mature trees, deer, turkey, wildlife galore. Also, includes a new double wide mobile home, excellent for a clubhouse. 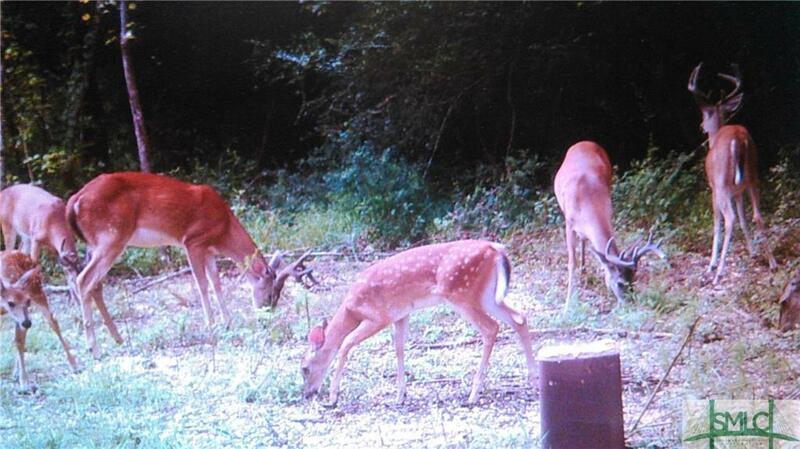 Live where you hunt! 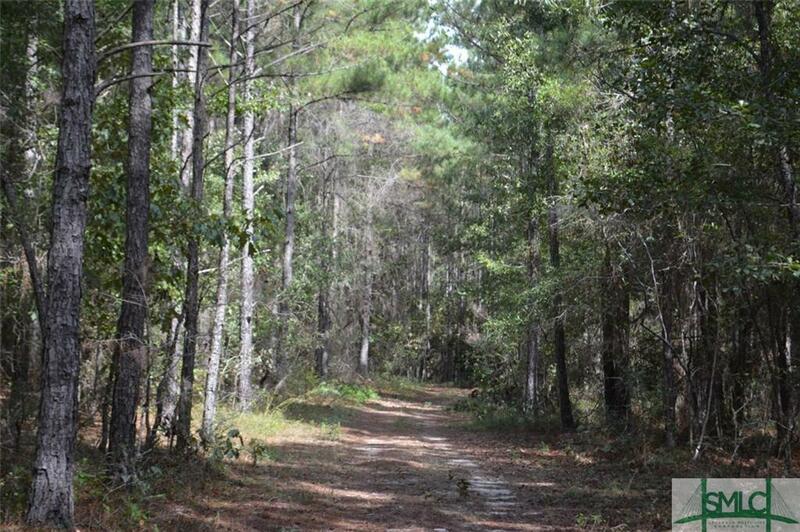 Nearly 60 acres of a sportsman's paradise with mature trees, deer, turkey, very private. 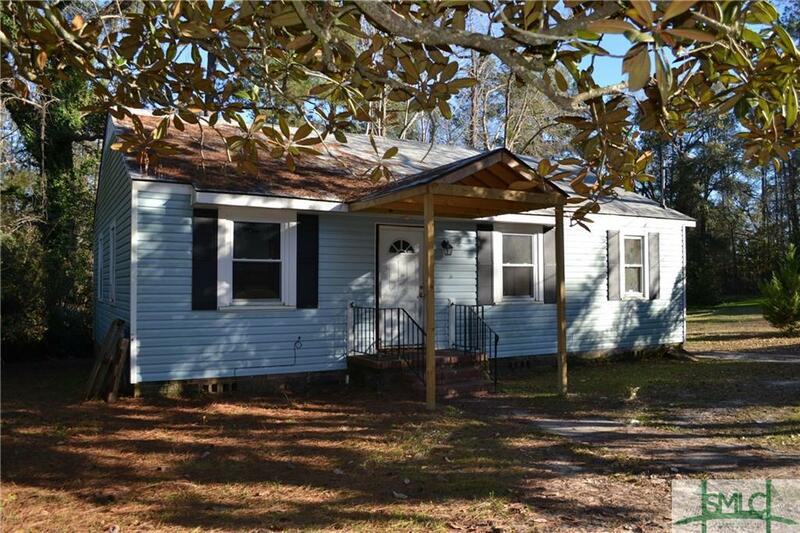 Also includes 2018 custom mobile home with tons of upgrades! 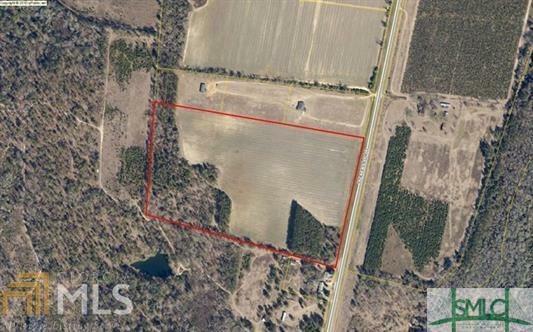 This tract is conveniently located between Statesboro and Sylvania, Georgia in Screven County. 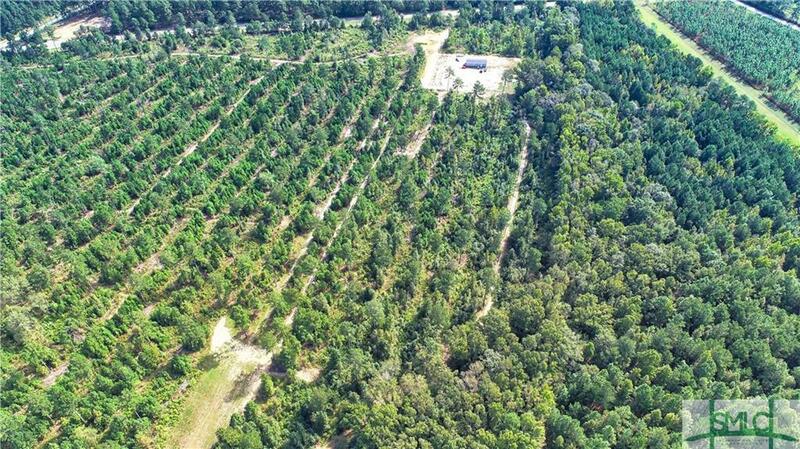 The tract is partially wooded with planted pines and the balance is cultivated. 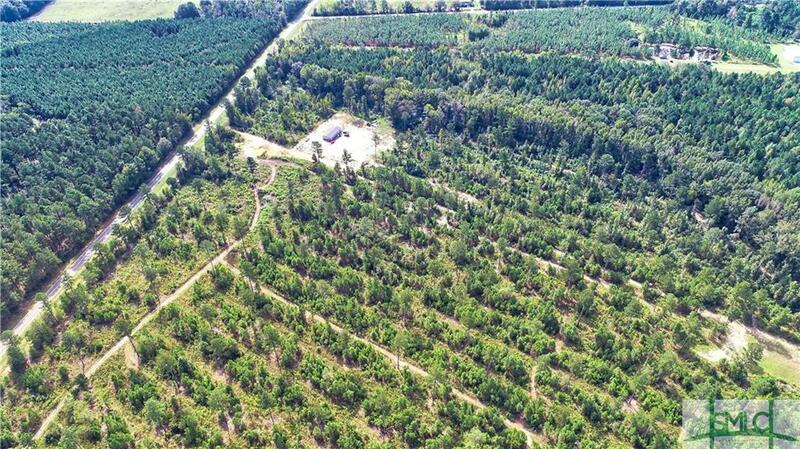 This would be the ideal place for an estate sized homestead, a mini farm and much more! This tract may also be subdivided. 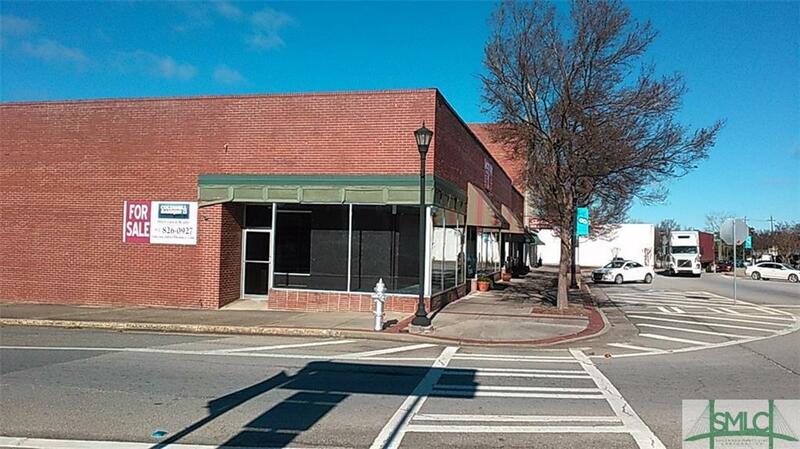 Investor Opportunity!! 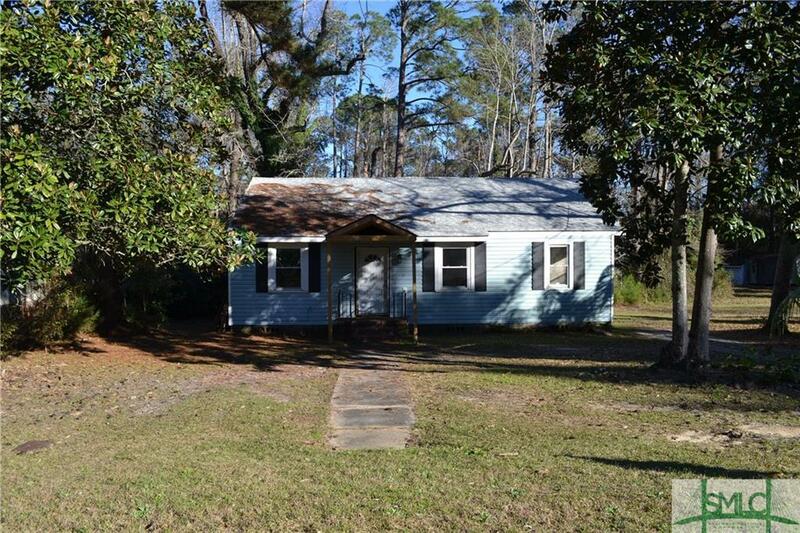 This 1332 sq ft home in Sylvania is a great deal! Newer roof, electrical, and plumbing. Just needs some TLC. 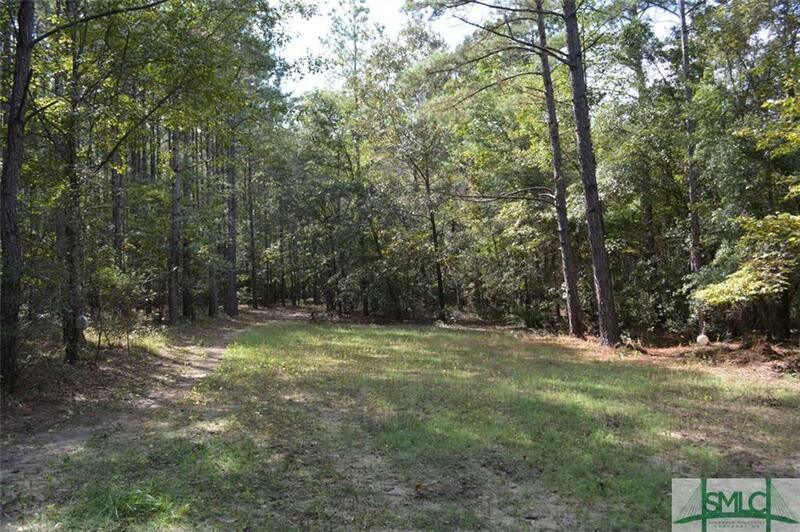 Situated on a wooded .34 acre lot close to down town Sylvania. 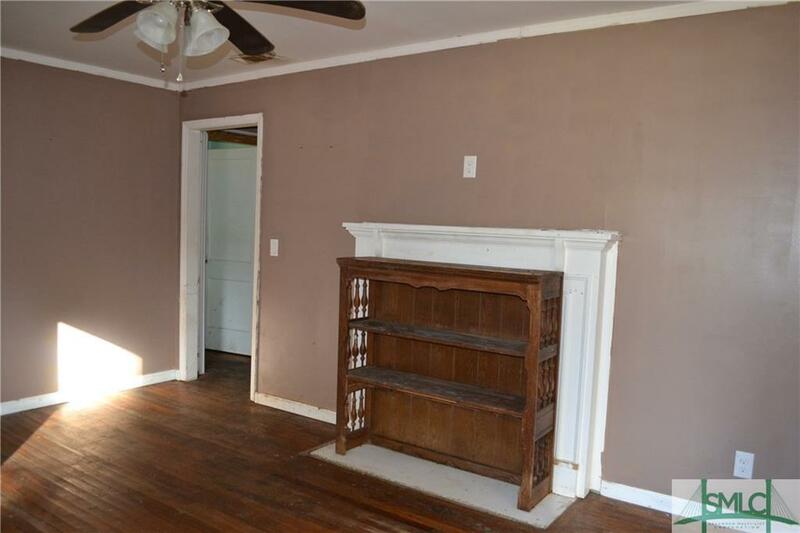 The property is a solid cinderblock home in need of updates and repairs. 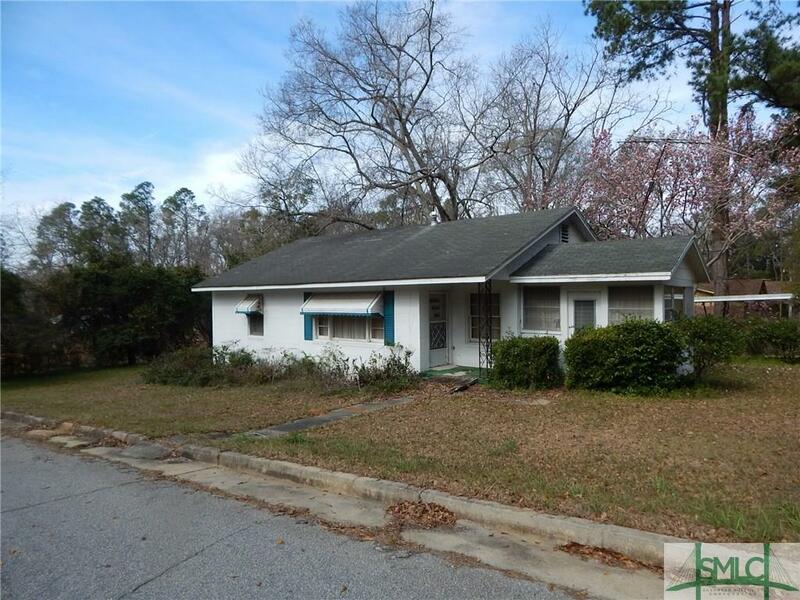 This property is ideal for fix and flip or update for long term rental. 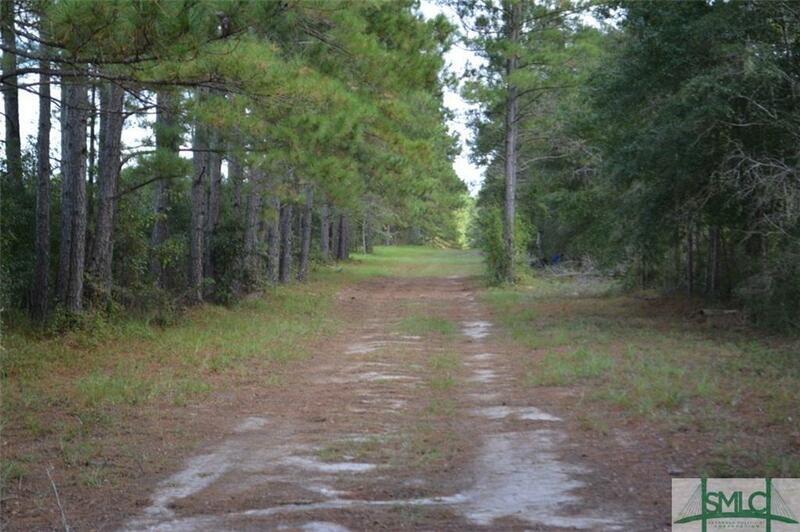 This property is located on 0.46 acres and has the potential to subdivide the lots and build more. 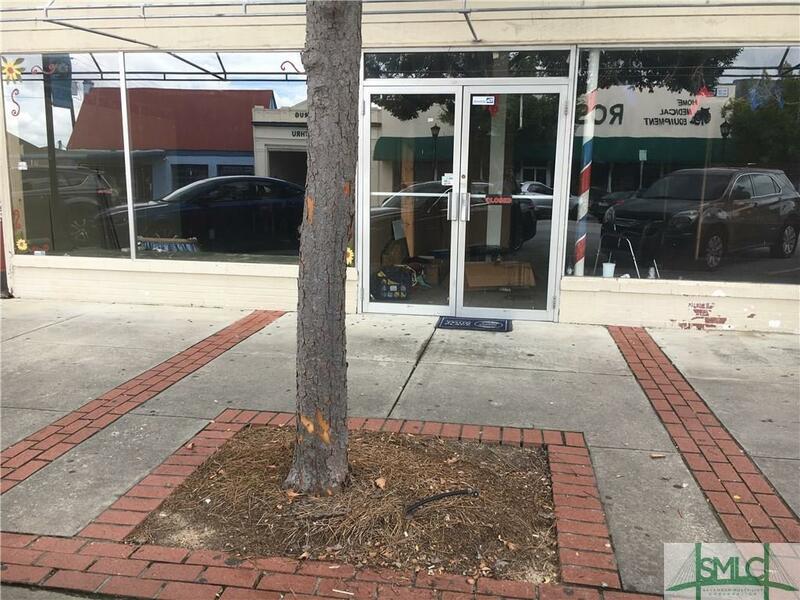 Don't hesitate to explore the wonders of this property.